The 2017 Nobel Prize for Physics has gone to US-based Professors Kip Thorne, Barry Barish and Rainer Weiss, three key figures in detecting ripples in space-time that were originally theorised by Einstein. They’ve been awarded the prize ‘for decisive contributions to the LIGO detector and the observation of gravitational waves’ that were first detected two years ago on Earth, a feat made possible with significant input from the UK. Key early contributions to the LIGO project came from the late Scottish physicist Prof Ron Drever. Professor Drever, who passed away earlier this year, co-founded the Laser Interferometer Gravitational-wave Observatory (LIGO) with Prof Kip Thorne at Caltech and Prof Rainer Weiss at MIT between 1984 and 1994. LIGO is operated by Caltech and MIT with funding from the US National Science Foundation (NSF), and supported by over 1,000 researchers around the world, including those at the Universities of Glasgow, Cardiff and Birmingham amongst others in the UK. The first detection in 2015 was made possible by a technical upgrade to Advanced LIGO (aLIGO), relying heavily on initial UK capital funding and on technical and manufacturing expertise from UK universities, particularly the advanced mirror-suspension systems. 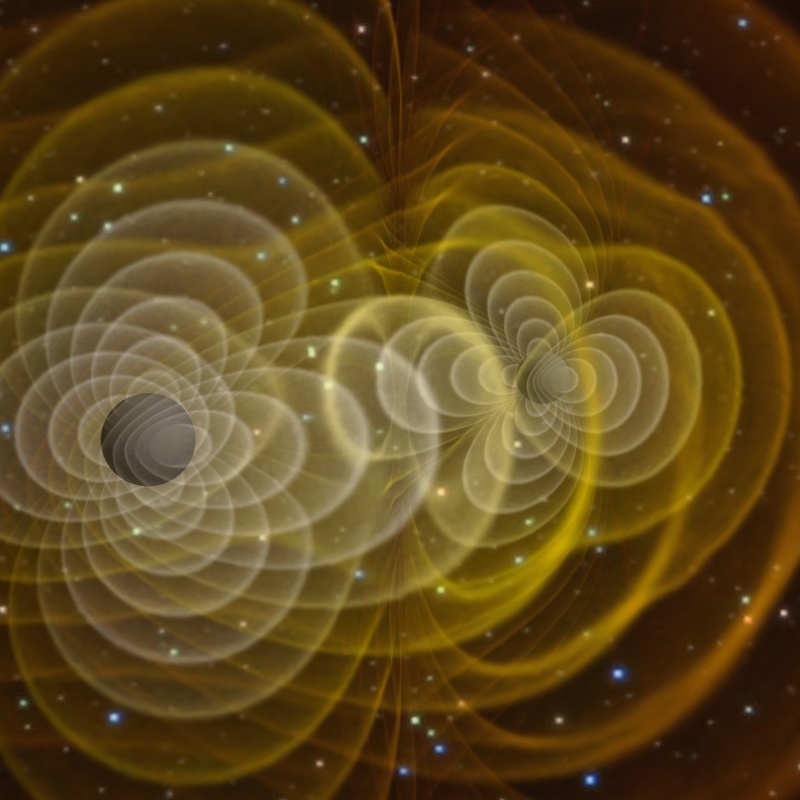 Prof B S Sathyaprakash, from Cardiff University’s School of Physics and Astronomy, said: “It took 100 years to confirm the existence of gravitational waves but our observations over the past two years have already raised questions about the formation and evolution of black holes and allowed us to test Einstein’s gravity to incredibly greater precision than was possible before. In the UK alone, major contributions to the project have come from very many researchers and engineers based at 11 research institutions, including Glasgow, Cardiff and Birmingham as well as the STFC technology division. Several hundred people are working on the LIGO project in the USA with additional support and contributions from teams in the UK, Germany, Australia and around the globe. They are studying new phenomena in our Universe for the very first time, whilst honing novel technology to allow gravitational wave detectors to probe even further out into our cosmos. 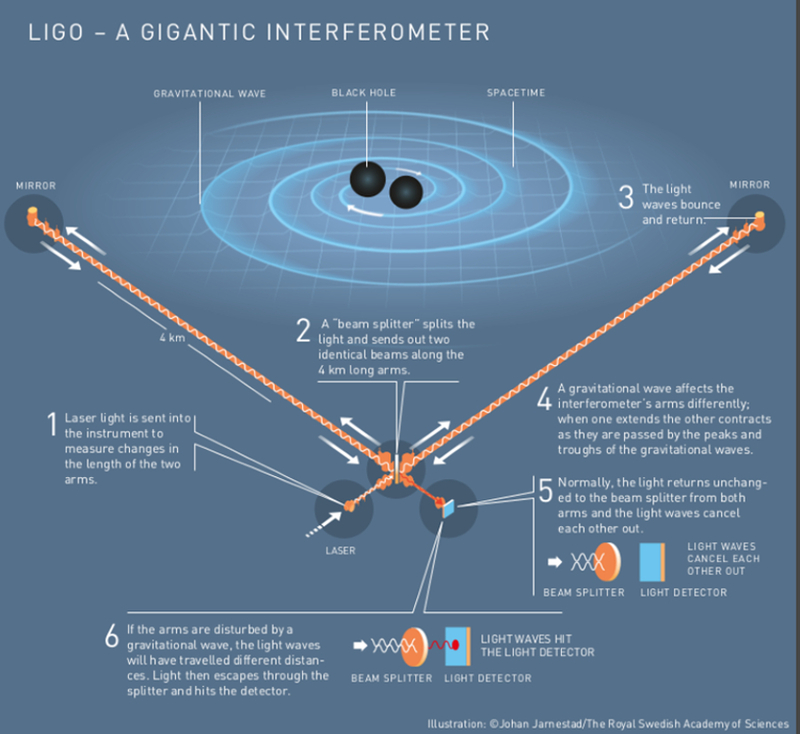 A major upgrade to LIGO by the US and its current international partners including the UK allowed for the detection of gravitational waves in September 2015. A team from STFC’s Rutherford Appleton Laboratory were responsible for the design, technological development and production of the mirror suspensions that provide the stability required to separate out the effects of tiny strains in space time from the much larger effects of seismic vibration. This work represents a major technological advance in the field and has made a substantial contribution on increasing the sensitivity of the instrument, and its ability to detect gravitational waves.